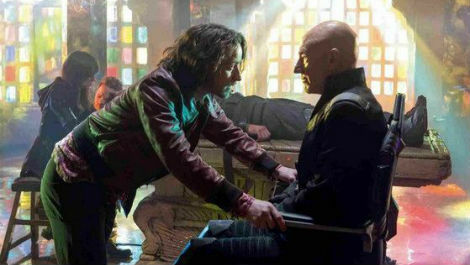 1) X-Men: Days of Future Past – I am PUMPED for this movie. … Most exciting: the original cast is appearing with the New Class. On top of that… Characters such as Bishop, Warpath, Sunspot, and Magneto’s twins make the big screen. This should be amazing! In my review I gave this a 4 1/2 out of 5 stars. I have watched this several times since I purchased it on DVD and it still ranks as my favorite X-Men movie. It was nicely done and I look forward to what Marvel is doing in 2016 with Apocalypse and Gambit joining the team. 2) Captain America: The Winter Soldier – Anyone that knows me knows I’m a HUGE Captain America fan. 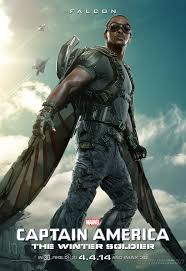 … I am very excited to see Sam Wilson on the big screen; the Falcon… Having the Winter Soldier appear should be pretty cool. Logan gave this one a 5 in his review. I have to agree. This was a top notch-Marvel movie. I particularly liked Captain being portrayed as a hand-to-hand warrior, which he is. There was less special effects and more story, and I really do appreciate that extra effort. 3) The Hunger Games: Mockingjay Part 1 – Pleased with the last film (I know some really weren’t…) I am eager for the third installment. I, for one, am pleased they are taking time to make the third book into 2 films. There is a lot to cover and some major character challenges to accomplish. This one earned a 4 1/2 in my review. I felt like this one was a step above Catching Fire. I really felt like they followed true to the book and the stopped at the perfect moment for me to lead us into next November’s final movie. 4) Transformers: Age of Extinction – Seeing the Dinobots on screen and having Mark Wahlberg leading the cast gets my interest back. I was wowed and love having this DVD in my collection. In my review I gave this a 5 star and I still stand strong behind this. If Wahlberg is willing to return, I’m eager to continue the series in June of 2016. The CGI wasn’t perfect, but it was pretty awesome still the same. 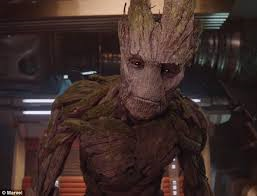 5) Guardians of the Galaxy – I have high hopes for this movie, but I’m a little leery. Elliott gave 4 1/2 stars. I won’t dispute with him, but for me this was a 5. This movie was more than I ever expected and I can’t watch it enough. The characters, the little dropped “Easter Eggs”, and the CGI was just top-notch. This movie has me wanting to see what else Marvel has planned for the lesser known characters. If our future Ant-Man, Fantastic Four, Dr Strange, Black Panther, etc. 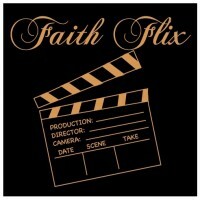 This was my favorite movie of the year! 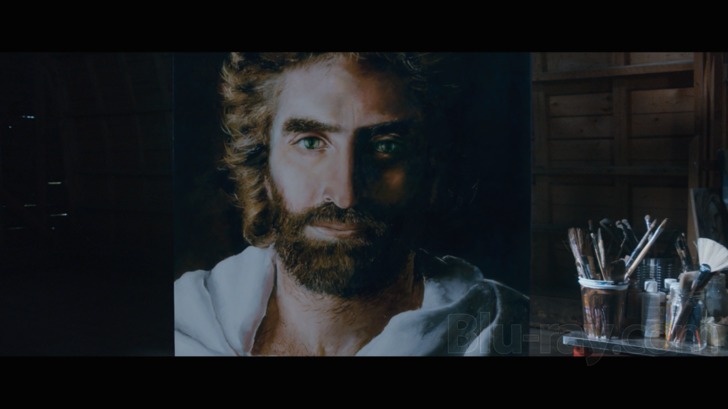 Heaven is for Real: If you believe he saw Jesus or not, this movie was well done. What it comes down to is the power of prayer. God’s Not Dead: I am always reluctant with Christian acted films due to lower budgets and often times, sadly, poor acting. Man, I LOVED this movie. It still gives me chills and it makes me excited for God’s Word and what it can overcome when you stand behind it. Big Hero 6: Loved it. Beautifully done and the characters are simply fantastic. Annie: I love musicals, I know some of our readers do not, but for a modern movie, this was just great. Maleficent: I disagreed with Logan’s review on this one. I thought this was beautiful from the scenery to the different characters. I truly enjoy these original views of back stories to see where different heroes and villains com from. Draft Day: Kevin Costner is back. This was an intense movie and well thought out. You kept trying to figure his roster choices in the draft and it has a fantastic climax as it all unfolds in the call room. The Best of Me: This was a really good movie and touching. It’ll pull at your heart as Dawson battles demons, his past, his family, and love. Complaints? Ya I have a few. Dawn of Planet of the Apes: Though a decent movie, just didn’t connect with me. I like some things about it, but it’s a simple rental for me. Son of God: I struggle a great deal with a film that portrays itself as a Biblical story and it’s not Biblical. I have refused to see Noah, but from what I have read Son of God is not as bad and far off as that film, but there are things that just aren’t as the Bible presents them. 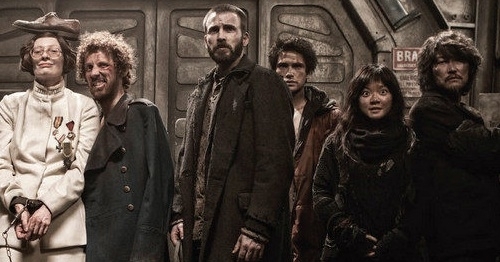 Snowpiercer: I’m going to catch some flack for this one because many of the bloggers here at LTBM really liked this. I just thought it was a bunch of nonsense. I get from readers that you either love it or hate it; I’m the later. 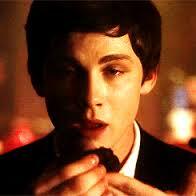 My other big complaint I have is the increased presentation of marijuana in the movies. I understand the arguments and that a few …. FEW… states have legalized it, but it’s not legal for the largest majority of our nation, not as prevalent as it’s being presented as, and the long-term health effects are not worth it. I just think it’s a nonsense item to start throwing into movies simply because it’s a big hot topic in politics and lobbyist that have bottomless bank accounts to pay for what laws they want.